Parin street – Martin Bros. Contracting, Inc.
On July 17, 2018 July 17, 2018 By Martin Bros. Contracting, Inc. 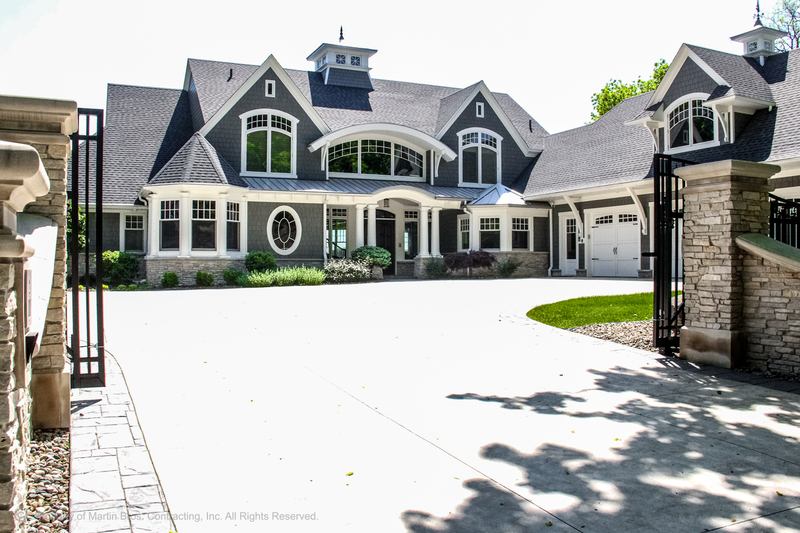 Custom built lake home by Martin Bros. Contracting, Inc. Michiana’s finest lake home builder.